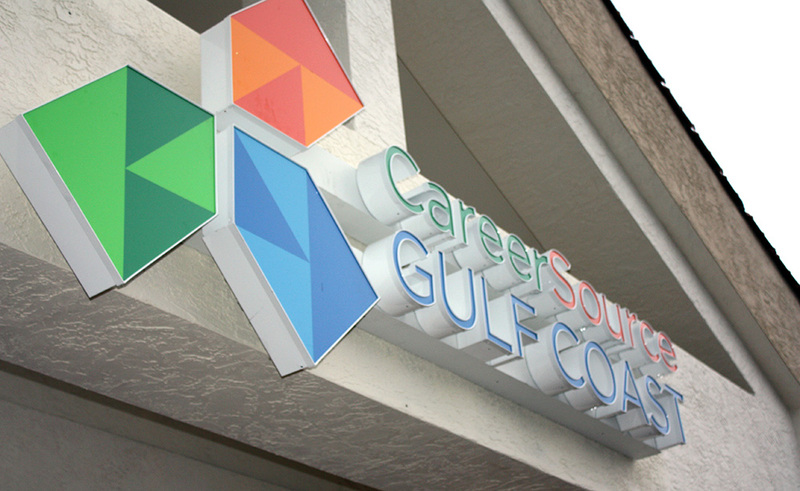 Due to Hurricane Michael, the CareerSource Gulf Coast Job Center on 11th Street in Panama City has been relocated to 1310 E 11th Street in Panama City (Building 10). It is the region’s one-stop job center serving Bay, Gulf, and Franklin Counties. It offers innovative solutions to assist businesses succeed in today’s competitive environment, while providing comprehensive services for job seekers to obtain or advance their careers. CareerSource Gulf Coast represents a cooperative effort by many public agencies and private organizations to serve the employment needs of the area. It is operated by Gulf Coast State College through funding and support provided by the CareerSource Gulf Coast Board. CareerSource Gulf Coast uses Employ Florida, the statewide delivery system for workforce services. The Employ Florida website is a online tool designed to assist job seekers find the right job, and help employers who are looking for the best job candidates. The site serves as a hub for the states workforce services while focusing on job openings and job candidates. The site offers extensive labor market information making it a valuable resource for researchers and businesses interesting in relocation or expanding in Florida.